To our knowledge, we do not know any dog trainer that is teaching these same advanced behaviors at this time. This course is great for dog trainers looking to challenge themselves and their dog. This is for dog trainers with any certification. Joel started as a trainer for motion pictures and television, so a lot of what he teaches are the techniques he used as a Hollywood dog trainer for over four decades. The behaviors Joel has selected for this course are the retrieve, head up, head down, play dead, straighten up, and stand. The students in the course will also work on continued distance and control with their dog. They will also have the opportunity to challenge their dog by working side by side with other dogs. Joel will also set up scenarios for movies and commercial training for students looking at wanting to understand how dogs are trained for movies, TV shows and commercials. We talk a lot about the foundation when it comes to basic behavior, but training advanced behaviors is really no different. If you have read any of the testimonials from students that have been through Joel’s courses, you know he focuses a lot on the foundation, and the early steps involved in all behaviors. That never changes when we start teaching more complex behaviors. Remember that with all behaviors, the more complex the behavior, the more steps. With those early steps involved in teaching advanced behaviors, it is just as important to put the time into the beginning steps. The great part about teaching advanced behaviors is that once the foundation is laid, the rest of the training goes faster and more efficient! Who is the mentor the students learn from? Bad habits that trainers develop often come from the fact that they never learned the right way from the very beginning from their teacher, and never got a grasp of a good foundation. 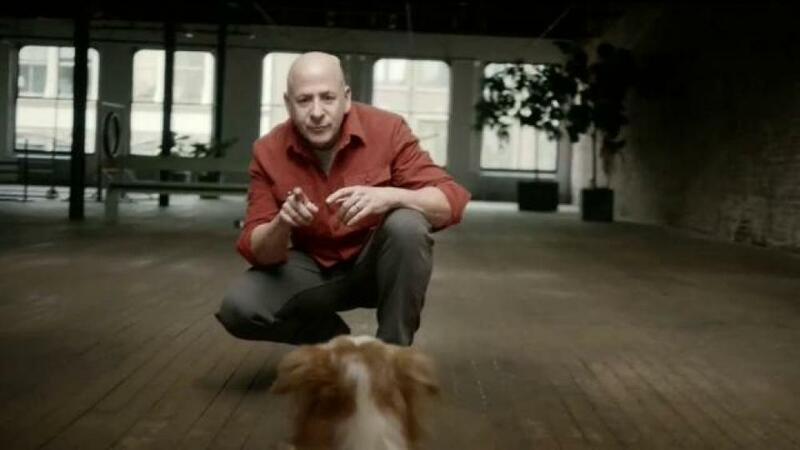 Joel Silverman has been training dogs and teaching people for over 40 years, and has developed his patented “personality-based” dog training style. Joel has spent a lot of his life on the set training dogs for films, TV shows and commercials. Much of what Joel has used on the set has been some very advanced training based on distance and control, and many trainers are not willing to put the time in to get that kind of control. Joel has always believed that once you have attained that valuable distance and control, you can take your dog to levels you never thought possible.